My new favorite purchase from the Market. Once a week we go to the huge Bujin Market in search of our favorite Kimchi Stand. 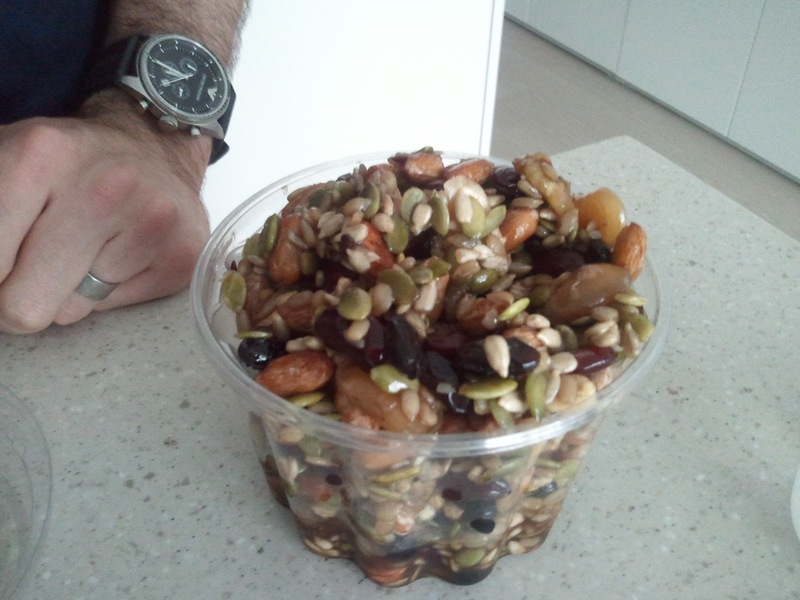 There, they have this mix of nuts and beans. Its sweet and so delicious….and very good for our brain health!